Does the Stephen King remake live up to its hype? 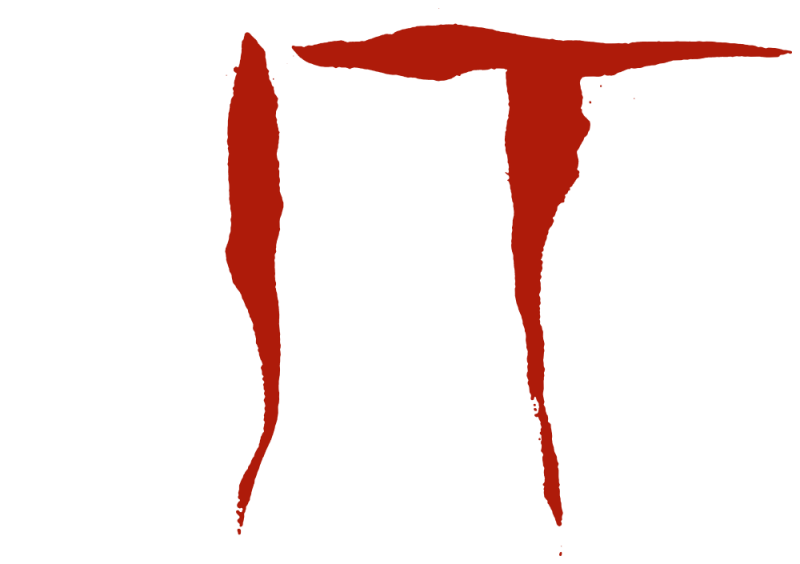 Stephen King’s ‘IT’ is a story that has been itching for a re-make after the 90’s mini-series that (despite questionable special effects) still managed to terrify thousands. Thankfully, director Andy Muschietti was up for the challenge and this year he has shown us that yep, clowns are still downright creepy. The film opens with the classic scene of Pennywise confronting Georgie (a little boy who is far too adorable to cope with and just wants to play with a paper boat in the rain). Taking the scene one step further from the mini-series, in the film we see Pennywise bite Georgie’s arm clean off within the opening five minutes; leaving him screaming as he’s helplessly dragged into the sewer abyss towards certain death. Georgie is the youngest victim in the film and as the first to fall into the clown’s clutches, this sets up the following psychological trauma to his older brother Bill who blames himself for his sibling’s disappearance. Pennywise the Clown himself is played by the brilliantly talented Bill Skarsgård (who was also in Netflix’s Hemlock Grove, if anyone is familiar). Skarsgård manages to pull off a role that could easily have fallen into the laughably ludicrous but although Pennywise has his laughable moments (just watch the Pennywise dancing videos on Youtube) the character is genuinely terrifying at times. Skarsgård’s sinister smile is something that will haunt you days after leaving the cinema and has a Jim Carrey-esque rubber quality that defies all logic. The only criticism I really have is the overkill on Pennywise’s jump scares (this film is jump scare city, I am telling you). ‘IT’ certainly keeps you on edge for the film’s full two hours fifteen minutes but after a while you start rolling your eyes as it gets to the point of being a tad ridiculous. The main reason why this adaptation works so well is that the horror and gore elements of Pennywise don’t overshadow the real heart behind the story: the Losers. Despite the overdose on jump scares, ‘IT’ makes you genuinely care for the children in the Losers gang so that you laugh, cry and scream alongside them. Once the connection between audience and character has been established, ‘IT’ becomes all the more horrifying once your favourite Losers are placed into danger. All the child leads were excellent, but particular standouts for me were Sophia Lillis (Beverly), Jeremy Ray Taylor (Ben) and the comedic genius of Stranger Thing’s Finn Wolfhard (Richie). Overall, I really enjoyed ‘IT’ and would say it’s definitely worth a watch. Is it completely terrifying? No. Is the juxtaposition of terror and humour is very well done and do you become attached to the characters? Yes, on both accounts. Personally, I prefer my horror films to be emotional stories with horrific elements rather than an outright gore fest that makes me feel ill and/or never sleep again. ‘IT’ fits into the former category and therefore, with a sequel in the works, I’ll certainly be back to watch Pennywise’s return. Previous articleIn Conversation with... Sarah Close! Next articleTory panellist compares Brexit to "rebuilding the British Empire"